Vivo pioneered the in-display fingerprint technology on the Vivo X20 Plus UD at CES a while ago. 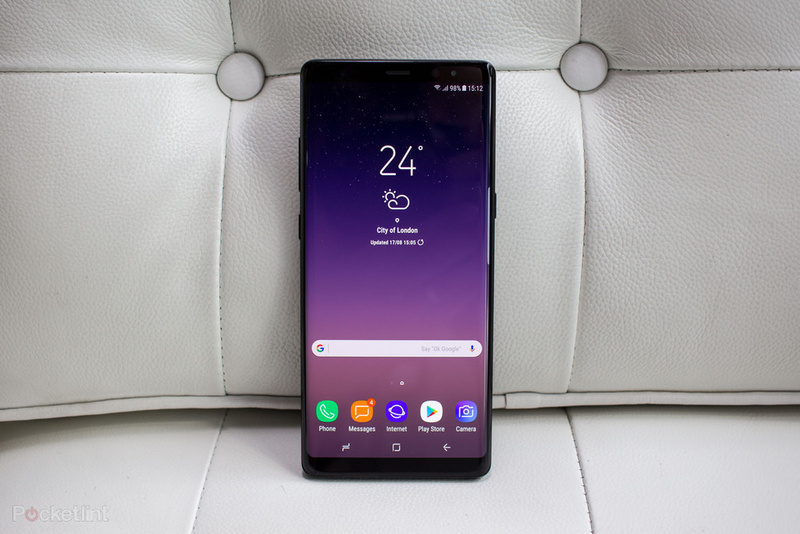 The technology hasn't been featured on any other device so far but there are reports that the next Samsung flagship will ship with it, albeit with different mechanics. In-display fingerprint sensors look to be the trend for the year. Vivo kicked off the technology in style with the Vivo X20 Plus UD, at CES. No other OEM has released similar technology so far but it's only a matter of time till others join in, if not with Synpatics’ Clear ID used on the X20 Plus UD, then with their own proprietary variations. According to sources in Korea, the Samsung Galaxy Note 9 will feature the technology, albeit not the Clear ID model. Rumors of the Note 9 and in-display fingerprint technology have been rife for a while now, so this is all a bit tiresome. 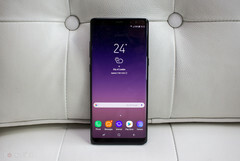 In fact, a few weeks ago, there were reports—also from “Korean insider sources”—that the Note 9 would not feature the technology, due to Samsung having issues with perfecting it.